1. My name is Trish Trowbridge and #MySola is called Trish Trowbridge Hair Design. 2. #MySola is located in Attleboro, MA. 3. I have been in #MySola for one day! 4. 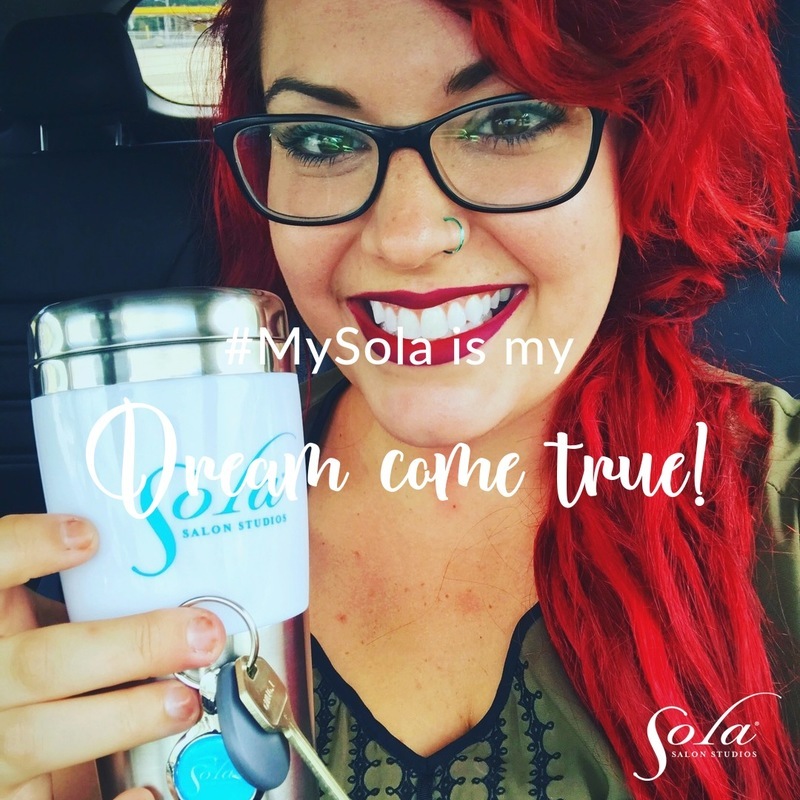 #MySola is my dream come true! 5. I feel unstoppable in #MySola. 6. When my clients leave #MySola, I want them to feel loved & beautiful. 7. The one thing I can’t live without in #MySola is MUSIC! 8. My favorite piece of décor in #MySola is my wood wall! It's the topic of conversation when everyone walks in. 9. The number one service or product sold in #MySola is balayage. 10. In #MySola, I can jam out to music 🎶 as much as I want.